Screen Print +$0.23 /unit What is this? Digital Transfer +$0.75 /unit What is this? 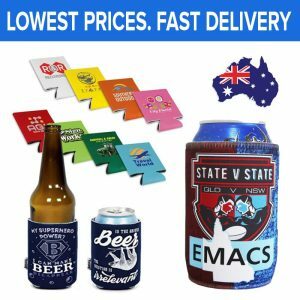 At Wristband Monkey, we specialize in manufacturing a wide variety of custom stubby holders and wholesale stubby holders in Australia. Our low-cost stubby holders are the perfect way to showcase your personality and make a unique statement about your tastes.Custom made stubby holders, also known as promotional beer coolers are generally sold in bulk and they start from $0.37+gst per piece. 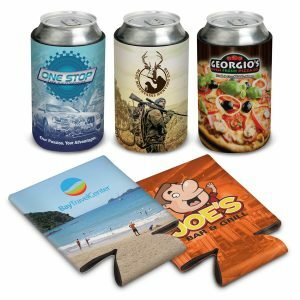 These custom beer can holders & coolers can be used across several types of applications, whether it is for your wedding, to raise funds for a cause or to showcase your organization or business events.We manufacture our stubby holders and beer coolers to the highest quality standards. We make use of only environmentally friendly materials to manufacture our products.Interested in learning more about our stubby coolers and beer can holders? Here’s more information on the different types of products that we offer. 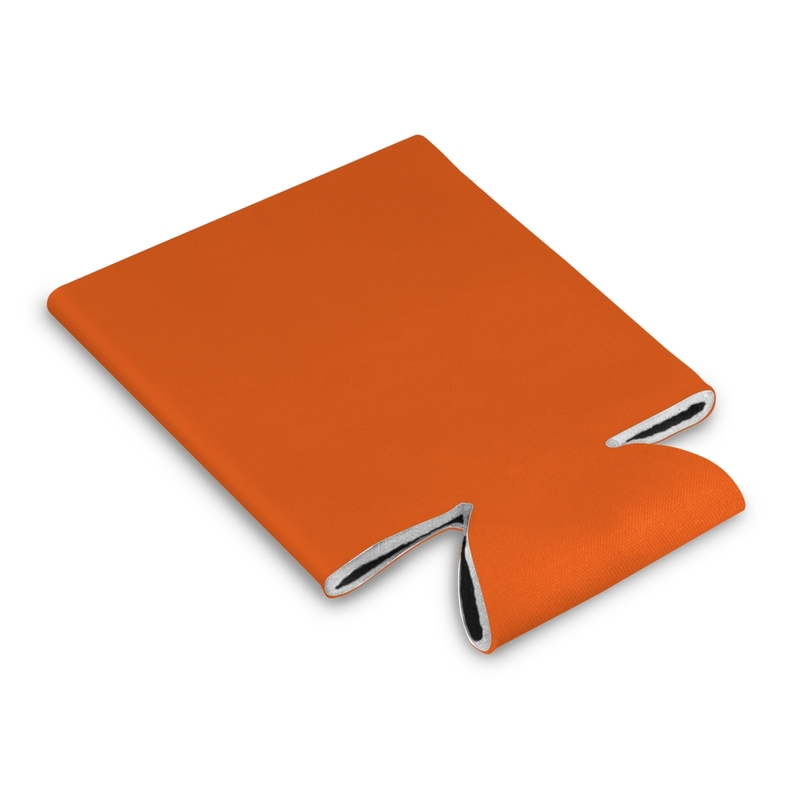 At Wristband Monkey, our bulk stubby holders are a very popular choice with our customers. If you have a wedding, stubby holders are a good conversation starter. When you purchase in bulk, we can give a heavy discount on the product and shipping.Whether you require full-colour prints, single colour prints or something in between, you can count on us to deliver a high-quality product. Thanks to our special stubby holder printing process, we have the ability to manufacture high-quality stubby holders in an endless array of colour choices and shapes.Simply go ahead and upload your logo, brand name, writing or your graphic and our designers will design your stubby holder for you for free!We make use of only environmentally friendly materials to manufacture our bulk and personalised stubby holders. 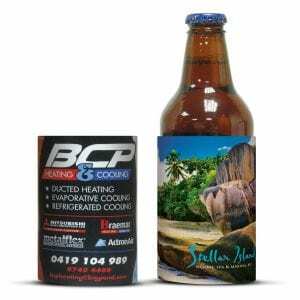 Moreover, we have complete control over our manufacturing and stubby cooler printing processes from start to end. This allows us to offer high quality bulk and personalised stubby coolers at very affordable prices.So, go ahead, send us your requirements and order our personalised stubby coolers online!To find out more about our custom stubby coolers, get in touch with one of our experts today! 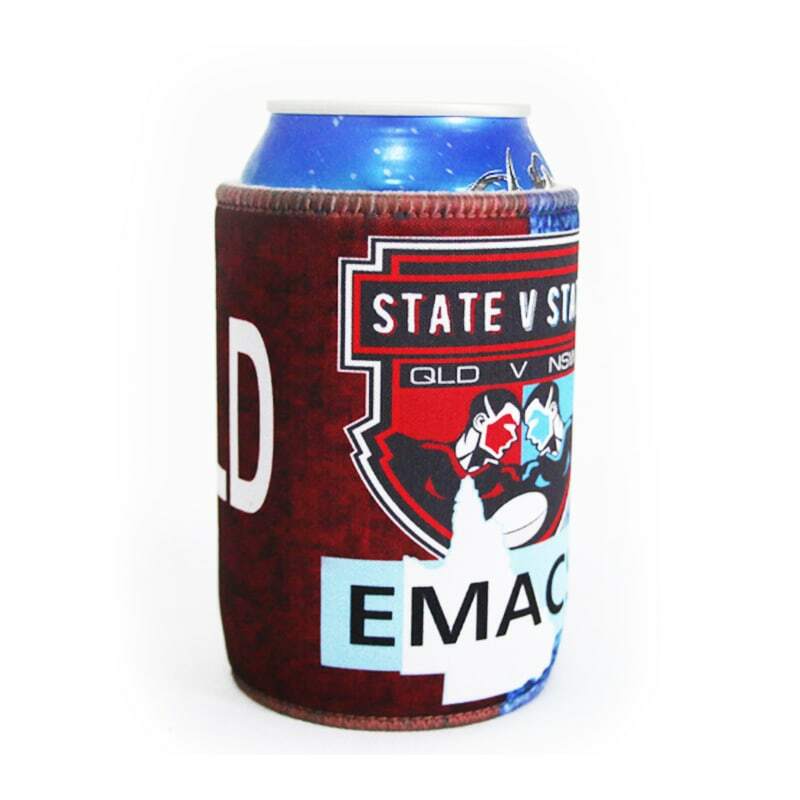 In addition to standard stubby holders, we also specialise in offering full colour custom beer can holders. These full colour stubby holders give you the ability to print on the entire Stubby holder. 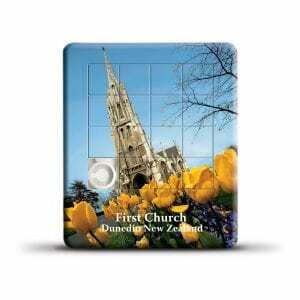 With a full colour personalised beer holders, you can hold your favourite beverage while also showcasing your personal style. As with our personalised stubby holders, our custom beer can holders coolers are also available in an endless choice of design and colour options.A personalised beer stubby can be used in a variety of applications. Whether you are hosting an event, watching a cricket match in the stadium or just meeting up with friends, a personalised beer holder will immediately make you stand out. While you can flaunt your personality, you can also promote a special occasion or event with one of our customised beer can holders.Just call one of our experts on 03 8677 0886 or send us your requirements to [email protected] We’ll be more than happy to manufacture the perfect custom beer can holder for you!To learn more about our custom beer can holders, get in touch with us today! 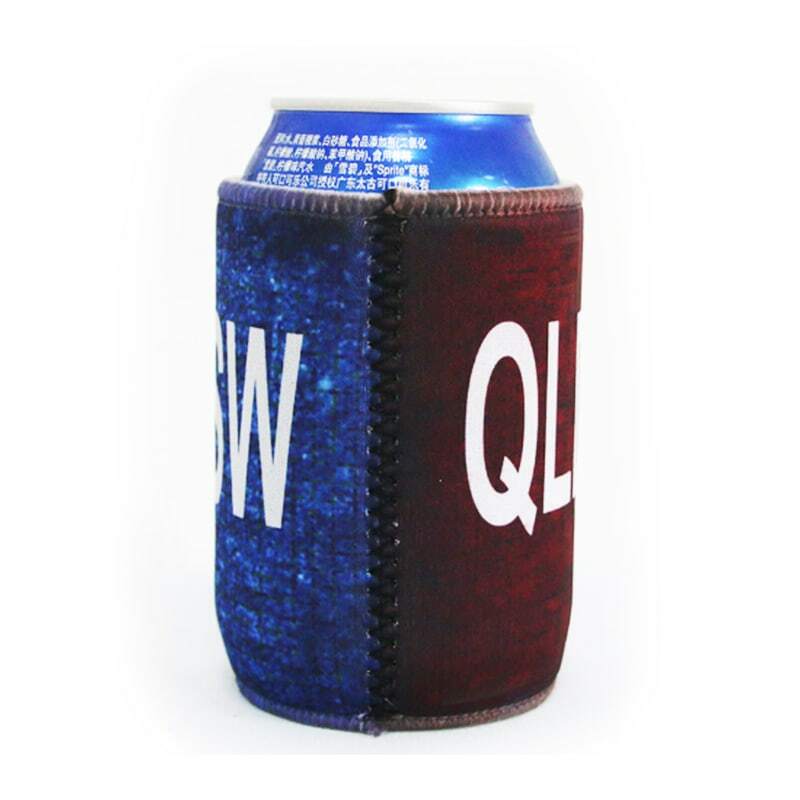 Regardless of whether you choose our wholesale stubby holders or our customised stubby holders, you will enjoy the highest grade of quality. We manufacture our products completely from start to finish. 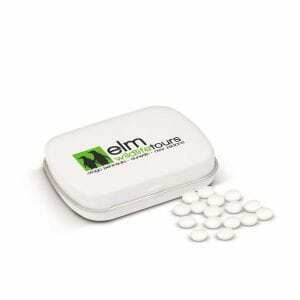 This allows us to ensure that we maintain the highest levels of quality on every product that we manufacture. We offer fully custom stubby coolers to meet every need you may have. Whatever you need to be printed in whichever colour scheme, you can count on us to deliver. And, due to our special manufacturing, you can avail our personalised stubby holders cheap. Wristband Monkey is a reputed company with years of experience in manufacturing high quality products in Australia. 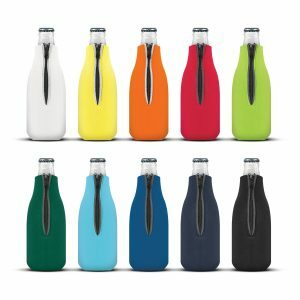 Over the years, we have mastered the process of creating high quality stubby coolers that rival personalised stubby coolers. When you choose us, you know that you are dealing with a reputed company and our products will certainly meet your expectations. 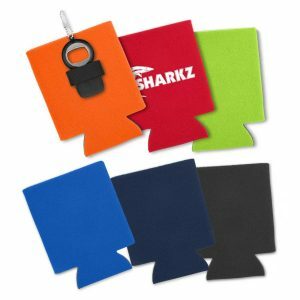 When it comes to custom stubby holders or custom stubby coolers, you need products that don’t break the bank. 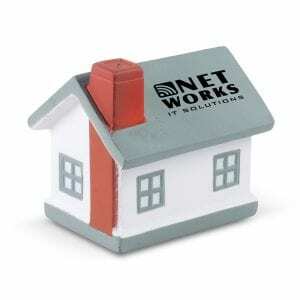 For this, you can rely on us. Our personalised stubby holders cheap are available at very affordable prices. While we don’t charge extra for artwork, we also offer special discounts on wholesale orders. In today’s world, everyone is a little short on time. That’s why we believe in offering the quickest possible turnaround on our products. When you order our personalised stubby coolers online, we’ll make sure that your stubby holders are manufactured and delivered to you within 10 business days of placing your order.